Hi Pleco! 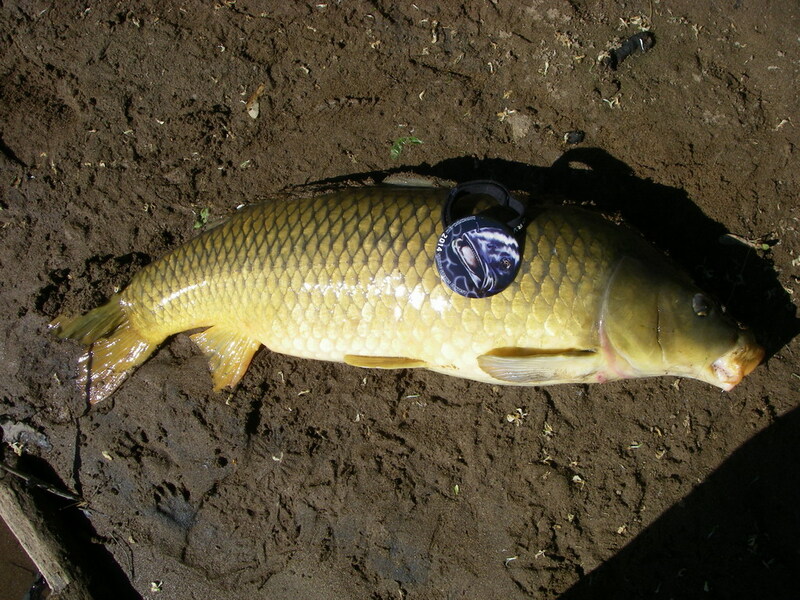 Nice carp, looks like a big one. lol at the racoon tracks in the pic.